Jawaahir Dance Company brings the rich folkloric heritage of the Arabic-speaking Middle East to the theatrical stage. Based in the Twin Cities and touring throughout the region and beyond, world-renowned Jawaahir is the only professional dance company in the entire Midwest that focuses solely on Arab* dance and music. as a way to move Middle Eastern dance "beyond the museum," and create original, theatrically-inspired choreography that blends traditional and contemporary Middle Eastern forms. Cassandra is recognized as one of the world’s foremost performers and choreographers of Middle Eastern dance. Palestinian oud superstar Simon Shaheen calls Cassandra his "choreographer of choice." Jawaahir offers an extensive arts education program in this culturally authentic art form through The Cassandra School. Everyone who is mesmerized by Cassandra's performances can learn from the master. Read more about Jawaahir and The Cassandra School in our quarterly newsletter, Beledi Beat. Jawaahir presents artistically exceptional performances in both traditional and contemporary forms of Middle Eastern dance and music. We showcase this exciting work as a vibrant living art form, steeped in generations of traditional learning, resonating with new times and new cultural experiences. We offer an extensive arts education program in this culturally authentic form, welcoming serious students to The Casssandra School and eager audiences into understanding of and appreciation for Middle Eastern arts and culture. Our work is culturally welcoming and financially accessible, and we perform and teach in venues that are physically accessible for all. We have performed our annual concerts at venues in Minneapolis such as the Southern Theater, the Ritz Theater, and, more recently, The Lab Theater. Other performances, like our Henna Parties and Galas, we share at more intimate settings like our very own studio theater. We also perform lecture-demonstrations for cultural events at local colleges and communities including library events, school programs, and summer festivals as a way to broaden the community's understanding of the Middle Eastern culture. Not only do we show our work on stages, we continue providing workshops, master classes, and free open rehearsals with distinguished guest artists for more in-depth learning, and we collaborate with other artistic and cultural groups to create closeness within our varied dance community. Angela Skrade (Angelina) attended her first Middle Eastern dance classes in 2001 through Community Ed. After a year of learning with various local instructors, she moved on to classes with Cassandra, where she continues her studies to this day. Angela performs regularly as a soloist in local restaurants, and teaches through The Cassandra School. She joined Jawaahir in 2011. When Angela is not dancing, you can find her working as the administrative assistant in Jawaahir’s office, or practicing the beautiful art of henna through her business Ancient Traditions Mehndi. 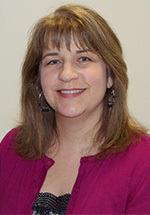 Helen Voelker (Helen) has been a member of Jawaahir since 1990. She has performed with the Nancy Hauser Dance Company and the Continental Dance Theatre. Helen is a medical researcher at the University of Minnesota. Denise Domack (Janaan) began her dance training in ballet at age 9. She furthered her training with MN Dance Theatre, Zenon, and the University of WI in which she majored in dance and performed with the university's dance company. She opened her own dance studio in 2003. She has been taking classes in Middle Eastern Dance since 2004 and studying with Cassandra since 2007. She also teaches classes through community ed and local organizations, performs at local venues, and has danced with Sisters of the Sahara since 2012. Laura Crocker (Lahlia) attended her first Middle Eastern dance class with Cassandra while studying linguistics in college. In 2007 Laura joined Jawaahir Dance Company, realizing that the interplay between music and movement was her new favorite language. She enjoys performing as a soloist on the restaurant stage, and has had fun teaching now and then at The Cassandra School. Lauren Olson Fraga (Lauren) started studying Middle Eastern dance in 2006 at the Cassandra School, and immediately fell in love with the art form. She has studied with a number of different artists, both locally and abroad. She joined Jawaahir in 2010, and in 2012 moved to Brazil and continued her studies of Middle Eastern dance there. She is now back and performing with Jawaahir Dance Company. 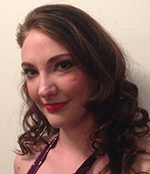 Megan Cunningham (Megan) began studying Middle Eastern Dance through the Cassandra School in 2011. In addition to regular classes she attends various dance and music workshops, Oasis Dance Camps, and Cassandra’s Weeklong Dance Intensive. 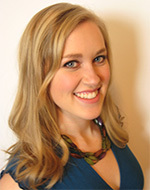 Megan enjoys traveling and learning about music and dance styles of different regions. She joined Jawaahir in 2016. 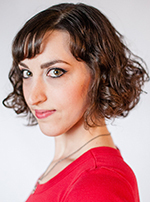 Miriam Samuels-Schwartz (Miriam) grew up in the Twin Cities performing Israeli folk dance. In 2005 while attending the UW-Madison, she took her first Middle Eastern dance class with Mona N'wal, and fell in love with the form. After returning to the Twin Cities, Miriam continued her studies under Cassandra Shore, and has since performed with multiple local groups. 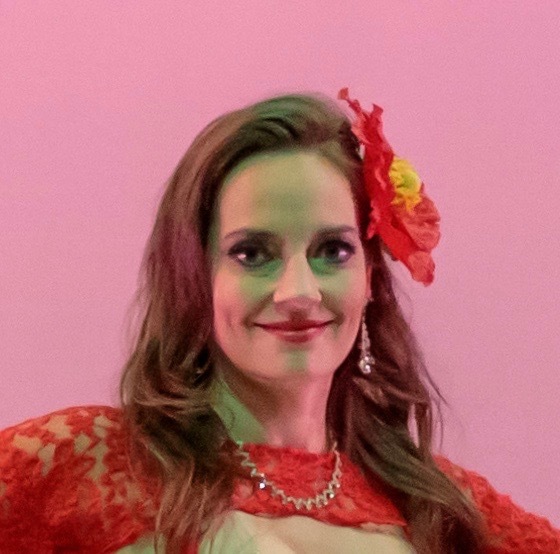 Miriam has also studied Brazilian samba and Javanese court dance. Monique Yenamandra (Monique) has been studying Middle Eastern dance since the late 1980s. The first and major influence on her studies lies with Cassandra. She has also studied and performed with the Turkish teacher and performer, Seina, in Germany. She has taken workshops with Egyptian dancers such as Raqia Hassan, Nadia Hamdi, Mahmoud Reda, Ibrahim Farrah, and Dina, and has traveled to the Middle East. Monique has loved performing solo and with groups since the mid-1990s. 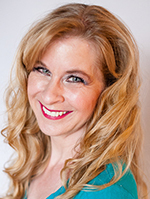 Kathy McCurdy (Naima) studied ballet, jazz, tap, and modern before discovering Middle Eastern dance. She studied with Tara Auringer in Madison, WI and Dahlena in Chicago, IL before moving to Minneapolis to study with Cassandra. She is a founding member of Jawaahir, teaches at The Cassandra School, and volunteers in the Jawaahir office. 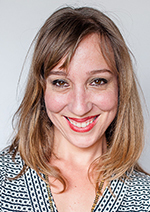 Paula Miller (Paula) began studying Middle Eastern dance in 2006 at The Cassandra School. She quickly fell in love with the movement and music. This sparked her love for dance and she went on to study lindy hop, charleston, blues dance, and ballroom dance. She moved to Michigan in 2011 where she studied and danced with Unveiled Dance Company. Returning to Minnesota in 2016, she continues to study with Cassandra, joining Jawaahir in 2016. 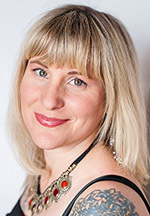 Renee Szudy (Renee) began studying under Cassandra in 1996 and joined Jawaahir in 2006. She was drawn to Middle Eastern dance after attending the UN Fourth World Conference on Women (Beijing, 1995) where she saw Arabic women perform social dances. She liked how they took their scarves off their heads and wrapped them around their hips in order to accent their movements; she was particularly inspired by their shimmies. Renee has a 12-year background in gymnastics. 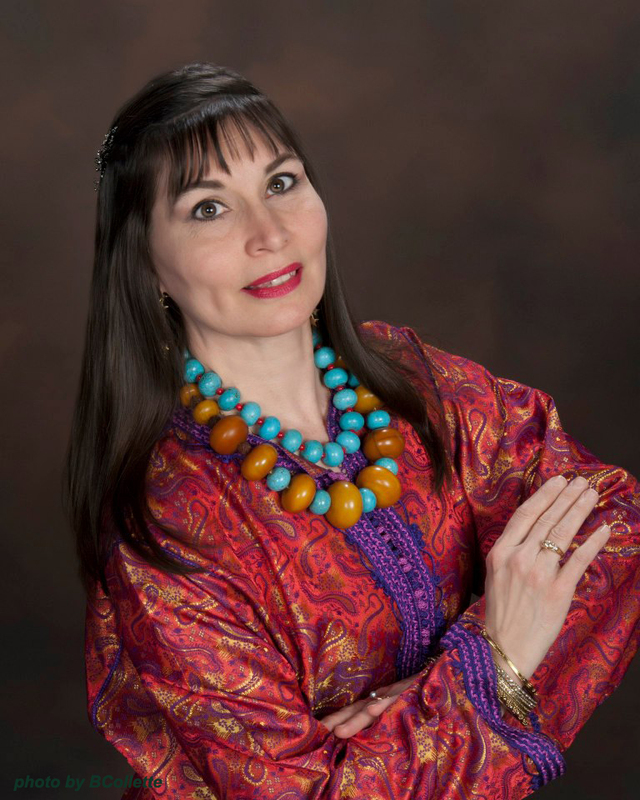 Theresa Kane (Theresa) began studying Middle Eastern dance in 1998 after attending a performance of "Shoma" and being struck by the beauty of the movements. She performs regularly as a soloist, teaches, and continues to study extensively with Cassandra as well as dance instructors from around the world. She joined Jawaahir in 2004. Heidi Waldron (Zahirah) began dancing with Nadia Sahar in Milwaukee, WI in 1995. Relocating to Minneapolis in 1998, she continued her studies at The Cassandra School and, in 2004, joined Jawaahir. 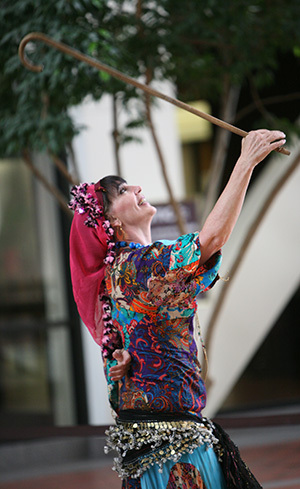 Heidi currently performs at several Twin Cities restaurants and is an active member of the Guild of Oriental Dance. Her performance highlights include Milwaukee’s Symphony Ball and annual Arabian Fest. as an apprentice in 2018. Kate Southwick (Inara) has dabbled in ballet, tap, hip hop, and modern dance. She taught and performed with the Royal Scottish Country Dance Society for 12 years. 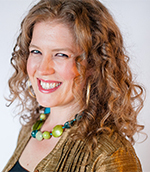 Kate began studying Middle Eastern dance in 1991 and has studied extensively with Cassandra, Margo Abdo O’Dell and other local and international dance instructors and artists. 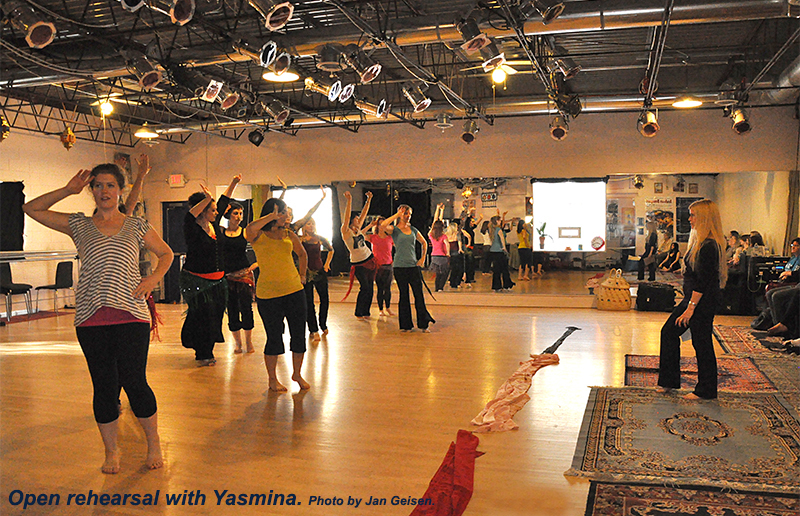 She is a Middle Eastern Dance instructor in Northfield and a founding member of Al-Bahira Dance Company. She enjoys performing locally and regionally and joined Jawaahir in 2016. Jessica Paquin (Iscah Paquin) has been studying Middle Eastern dance since 2003, where she was first drawn to the joyous expression of women and camaraderie. In addition to continued study with local and international masters, she studies extensively with the Dervish Society of America to deepen her understanding of dance as meditation and inquiry into embodied spirituality. 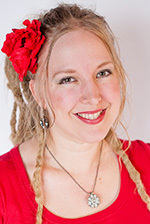 She is a popular soloist at area restaurants and the Minnesota Renaissance Festival. She joined Jawaahir in 2016. Katie Burton (Katie) started studying at the Cassandra School in 2009. She instantly fell in love with the dance and music, and now continues her studies with Cassandra and other master teachers from Egypt and Turkey. She teaches through Minneapolis Community Education at Pratt, is a soloist at local and regional events and currently directs the Sisters of the Sahara. She joined Jawaahir in 2017.
attend workshops in many other Middle Eastern Dance forms; with Dahlena (Raks Sharqi), Tamalyn Dallal (Raks Sharqi), Habiba (Tunisian), Meera (Bollywood), Amel Tafsout (Algerian Rai) and Aishia Ali (Raks Sharqi), Leili TajadodPritschet (Persian), Colette Marie Illarde (Flamenco) plus many talented local dancers. Cassandra Shore, Patricia Auch, Salah Abdel Fattah, Kay Hardy Campbell, Eileen Goren, Theresa Kane, Kathy McCurdy, Melanie Meyer, Eileen O'Shaughnessy, Jenny Piper. Jawaahir ( juh-WAH-heer ) means jewels in Arabic. *We use the culturally accepted term “Arab dance” to represent the breadth of dance styles from the diversity of 22 Arabic-speaking countries. In common usage, “Arabic” refers to language and the culture itself, “Arab” to dance and music. "Beautiful show that told a story about places in the world we rarely see or hear about." "Amazing dancers with some killer moves." 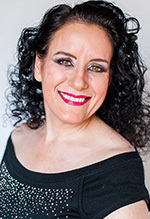 Cassandra Shore (Jawaahir's Artistic Director) is recognized as one of the world’s foremost performers and choreographers of Middle Eastern dance. Her artistic intensity, musicality, and technique set her apart from the average performer. She brings to dance lyrical grace, musical focus, and a sensuous quality of movement that brings mere technique to life. Ms. Shore has been honored as the only non-Arab dancer to perform at the annual Arabic festival, Maharajan al-Fan, in New York City; and Palestinian oud superstar Simon Shaheen calls her his "choreographer of choice." Bring Cassandra to YOU! 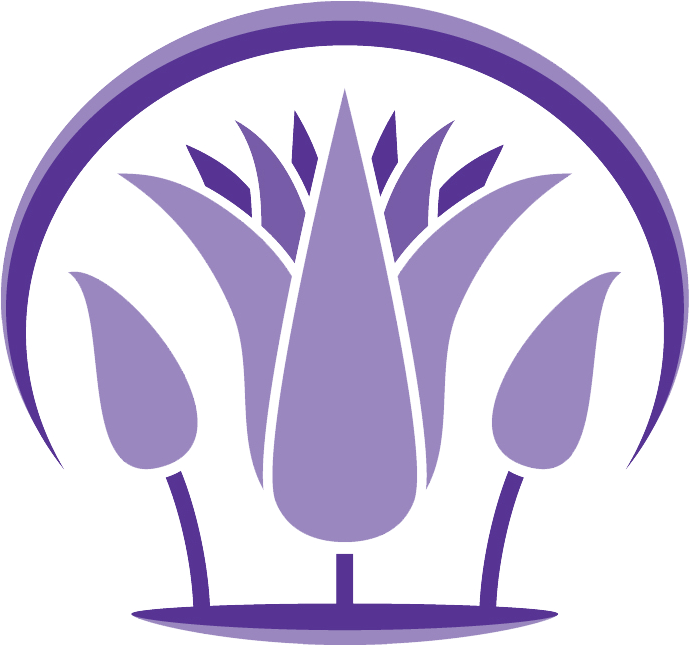 Cassandra offers workshops, small group classes, or lecture-demonstrations focusing on one or many Middle Eastern countries or regions.